A total of sixteen people including 4 children were detained while they were reportedly on their way to escape to Greek islands in the Aegean Sea. Media reported Sunday that the group was rounded up in Lale island in Balikesir’s resort district of Ayvalik from where they were to leave for Greece’s Lesvos. 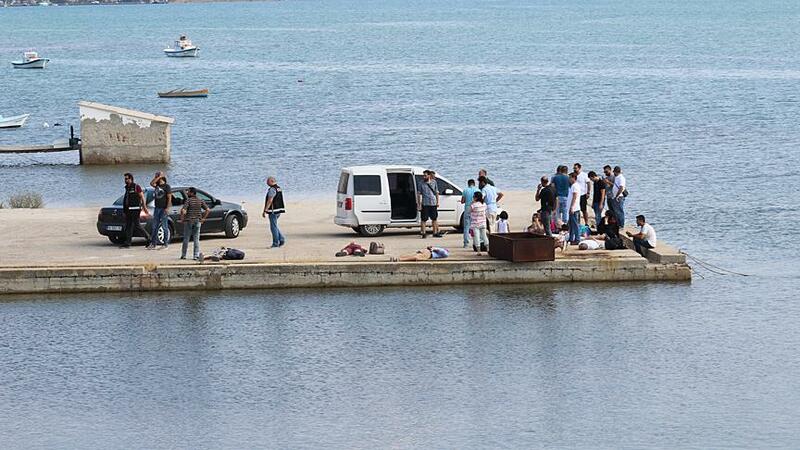 The group pretended like picnicking near the sea before they got on their boat, state-run Anadolu news agency said adding that police detained them ahead of their would-be trip. Detainees consist of 5 men, 7 women and 4 children. Another 2 people were detained for organizing the illegal crossing. Media said, 9 out of the suspects lost their jobs over links to the Gulen movement earlier.